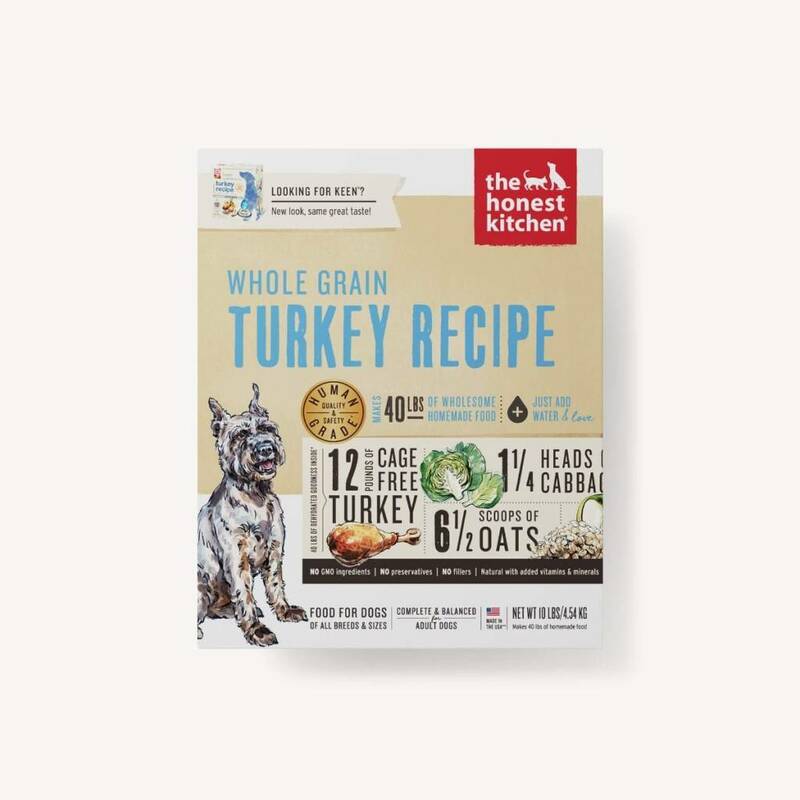 This low protein, calorically moderate, budget-friendly recipe features cage free turkey, organic whole oats, and simple garden produce. Made for adults and seniors who’ve lived long enough to appreciate the value of a dollar… and the power of a complete and balanced meal. Yeah—despite the 100% human grade stamp—we’re still talking about dogs.